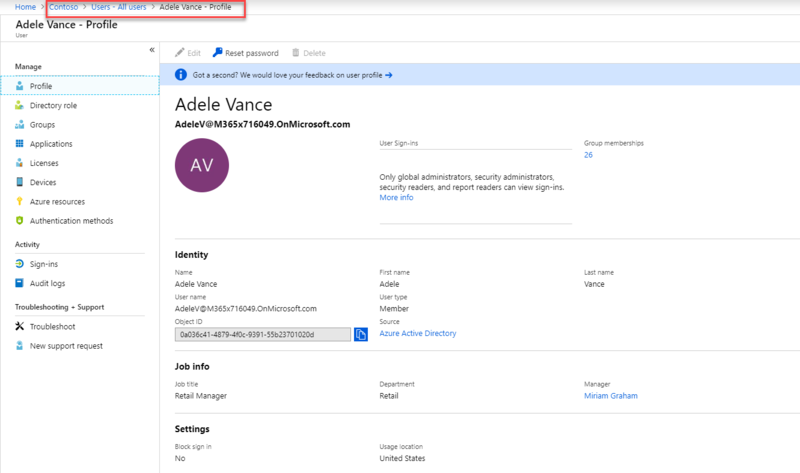 Step-by-Step Guide: How to protect confidential emails using Azure information protection? 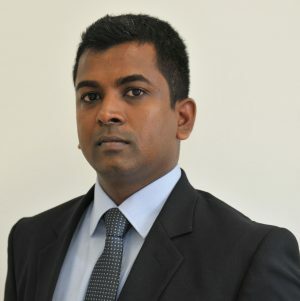 Hello, my name is Dishan. I'm a Technology Consultant at Frontier Technology Limited. I'm a dedicated and enthusiastic information technology expert who enjoys professional recognition and accreditation from several respected institutions. I am maintaining this blog for last 7 years. This includes more than 400 articles already. 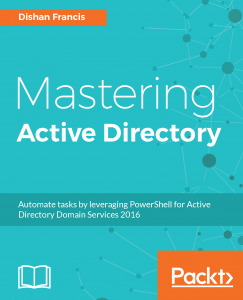 These are mainly about Microsoft Active Directory Service and Azure Active Directory Service. 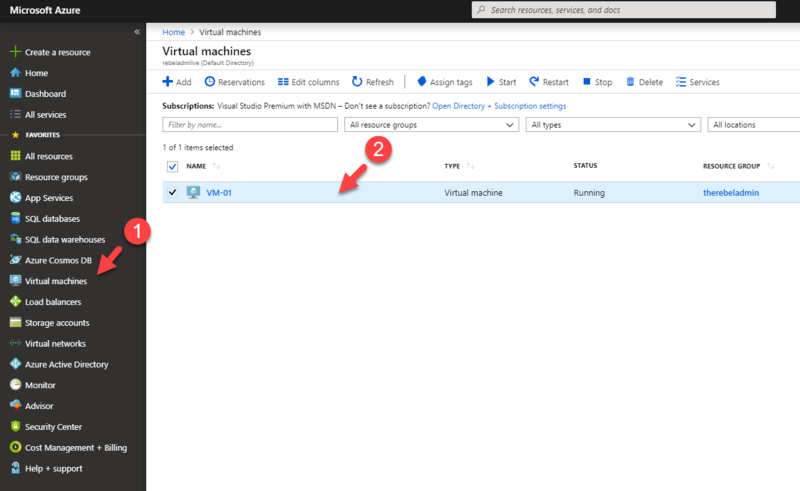 I also blog about different Azure services. In any identity infrastructure attack, attackers are going after the "privileges". The more privileged account they own, the more damage they can do. There can be privileged accounts in a system that only used once a month to do a privileged task. In any IT system, we used to believe administrators are trustworthy people. Therefore, most of the time we do not really worry about what they are doing with given privileges. what if they misuse the permissions? how we can ensure they only doing what they supposed to do? also if a privileged account got compromised, how we identify genuine activity from a malicious activity? 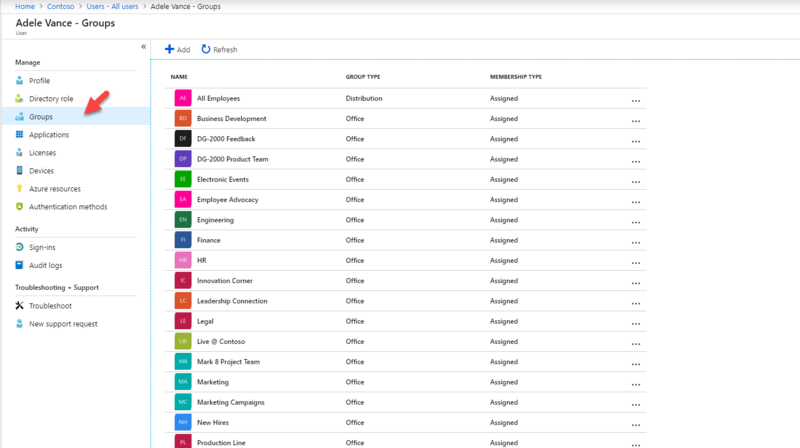 In this blog post, I am going to demonstrate how to do the same with office 365. 4. 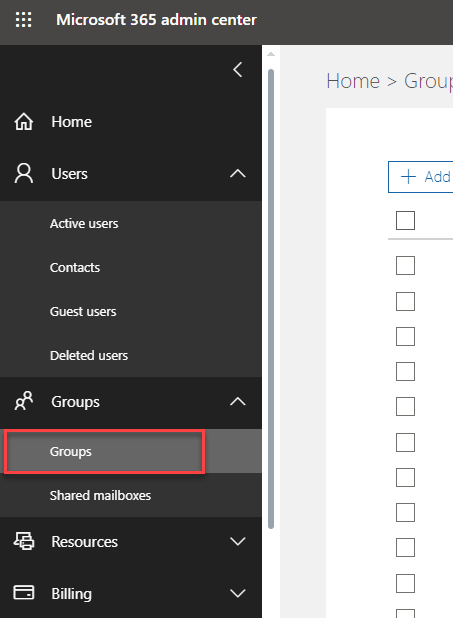 In the new group window, select mail-enabled security as the group type. Then provide a name for the group. you also can add a description if you like. At the end click on Add to proceed. 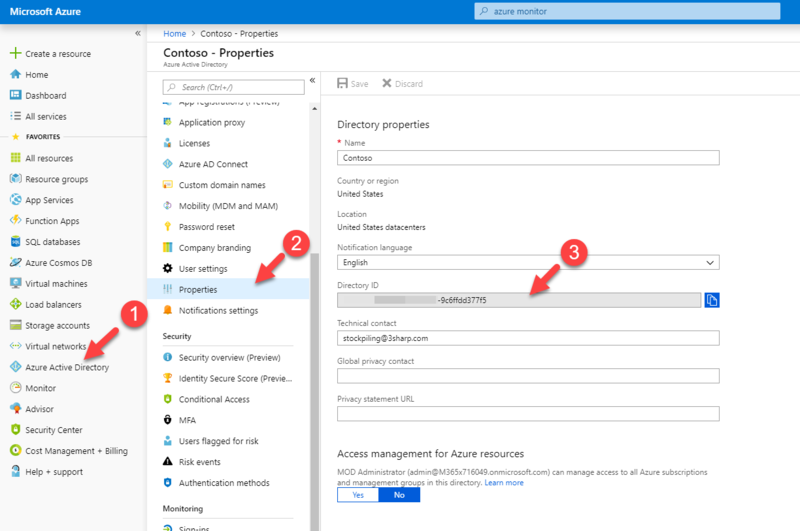 In order to manage Azure AD, we use Azure Active Directory option in https://portal.azure.com. 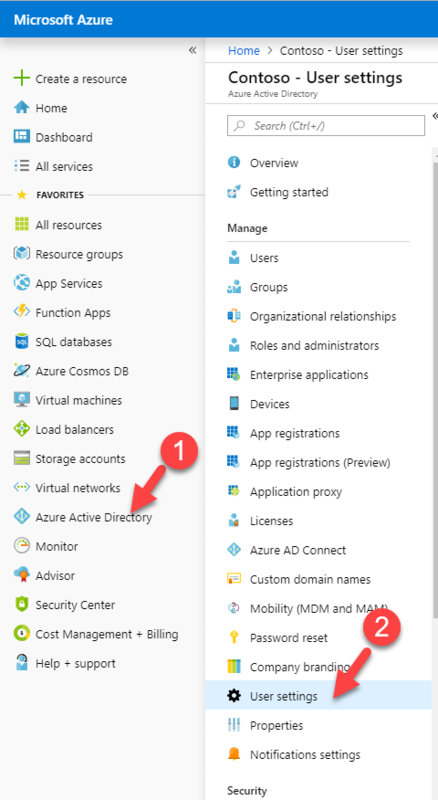 By default, any user under Azure AD can access this option event they do not have a Directory role. In my demo setup, I have a user called "Emily Braun". She doesn't have any Directory role assigned. 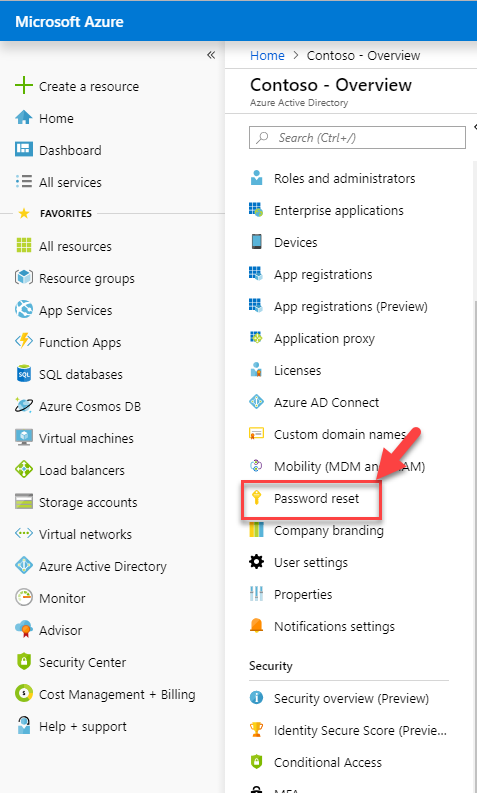 Then I log in to Azure portal https://portal.azure.com as the user and then go to Azure Active Directory option. It didn't block me accessing it. I can go to All users and see user account details. I even can see the Groups memberships details. Also, can view application assignments. 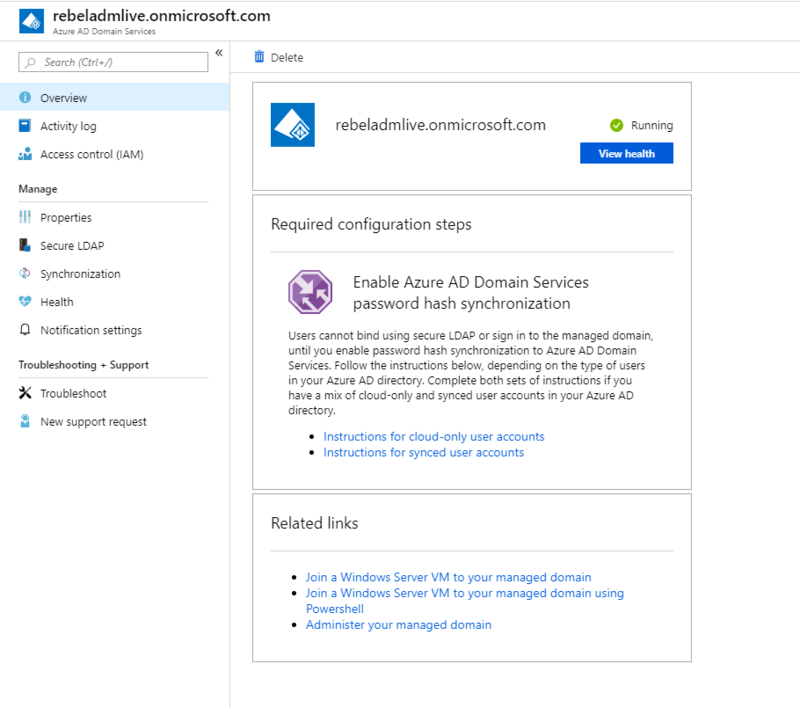 As an end user I also can see the Azure AD Connect details. Corporate applications may also hold critical operation data related to the company. By doing regular reviews, we can make sure only the relevant people have access to corporate applications. However, if we just use the native method, it will be mainly based on Enterprise app Sign-ins and audit log data. the only problem with this method is, it is so time-consuming. As it is all manual process, the result may not be that accurate either. 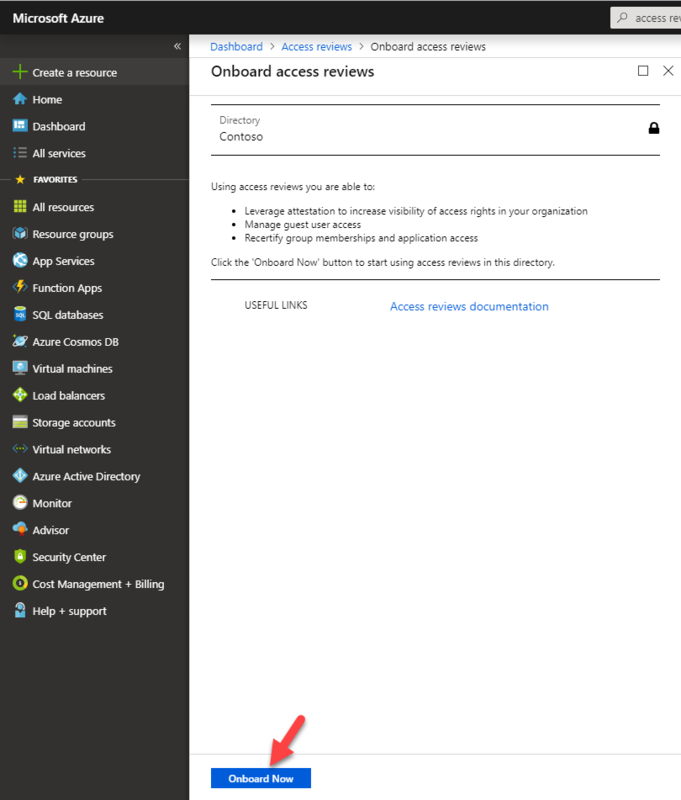 But now with Azure AD Access reviews, we can do this by setting up a simple access review job. Here is why it is good rather than a typical audit. Automated – It is all automated. You do not need to go through logs and do anything manually. Schedule – Access reviews jobs can be scheduled to run periodically. It helps to do it more frequently than the manual method. Recommendation – Access review job itself provides recommendations based on findings. It helps reviewers to decide. Delegations – Access reviews job allows delegation. We can assign someone else in the team to decide what to do with the findings. It helps to get more accurate results. So, let's go ahead and see how it works. In my demo environment, I have linkedin application assigned to different groups and users. I like to know who has access to it and do permission changes if required. 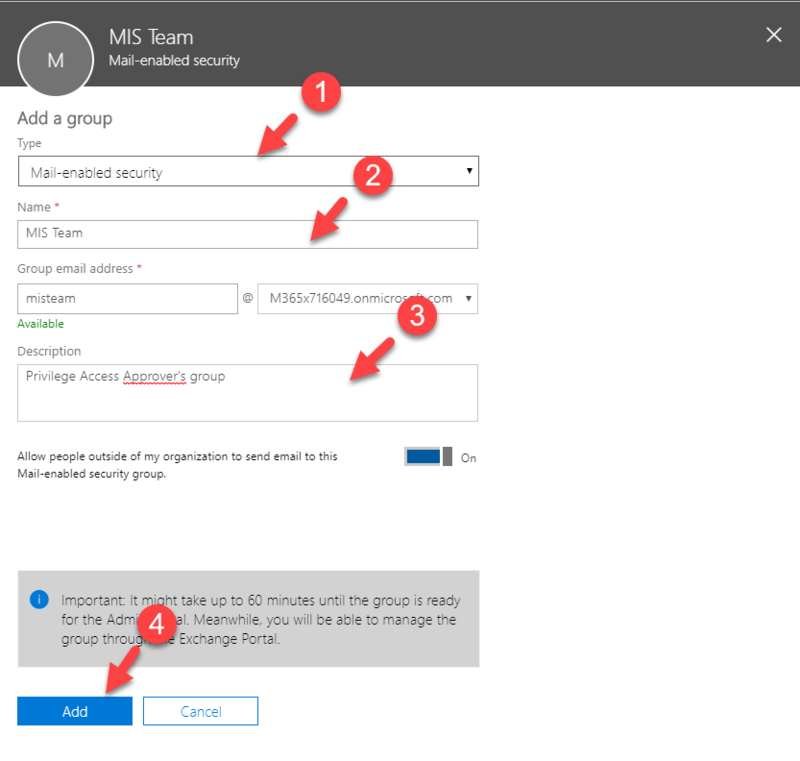 Microsoft recently released the new combined registration experience for MFA and SSPR. This steamlined the registration experience and users can sign up by following up step-by-step process. This new portal also improve experience of managing user profile data. 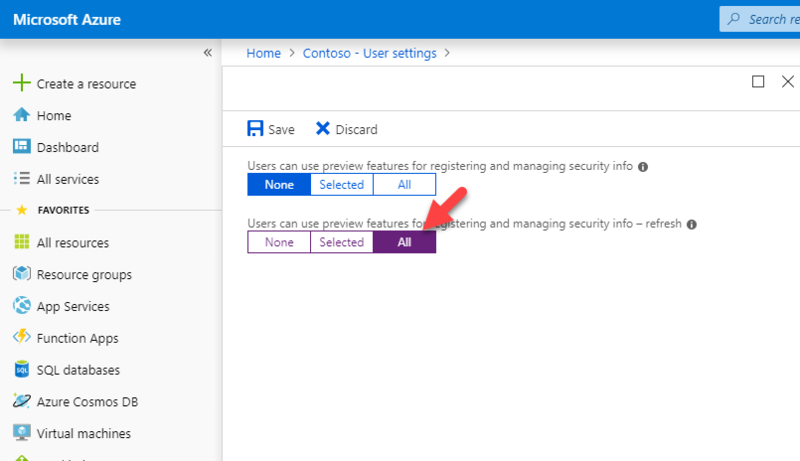 4) Click on All under Users can use preview features for registering and managing security info – refresh to enable preview features for all users. If needed we can apply this to selected group of users by using Selected option. 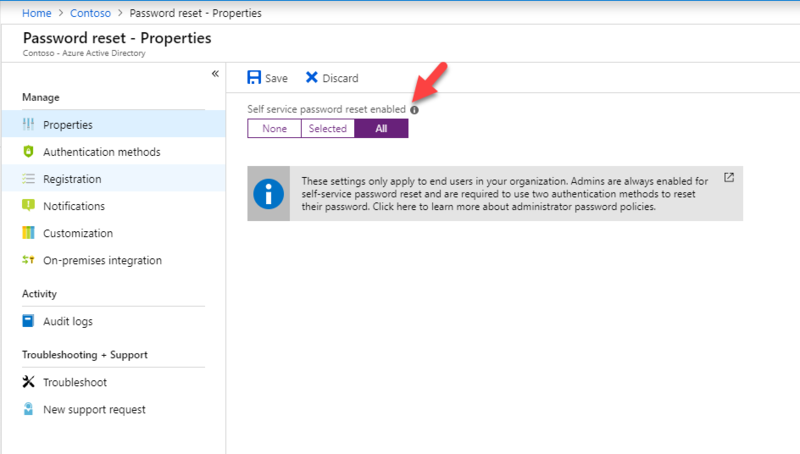 Azure AD SSPR ( self-service password reset ) allow users to reset their own passwords according to policy define by their administrator. Before it was only allowed to use Email, Mobile phone, Office phone or security questions options to reset the passwords. 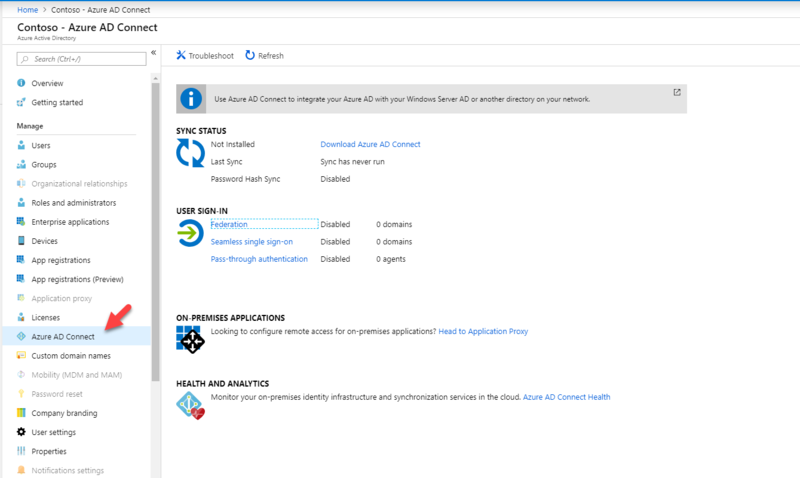 If it was Azure AD admin they wasn’t able to use security questions option either. 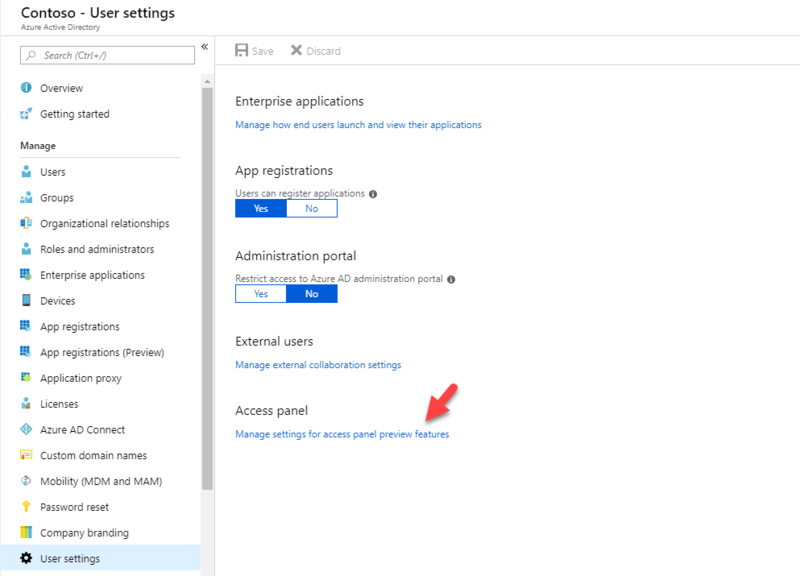 But now SSPR supports use of Microsoft Authenticator app notifications or a code from any mobile authenticator app or hardware token. This is applying for all the users including Azure AD administrators. 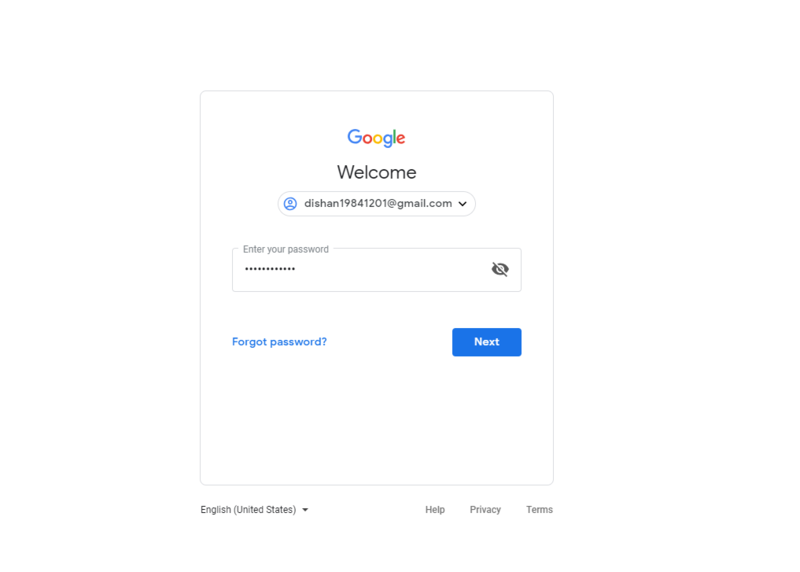 In order to use mobile app or hardware token option, users need to sign up for at least 2 other methods ( Email, Mobile phone, Office phone or security questions). 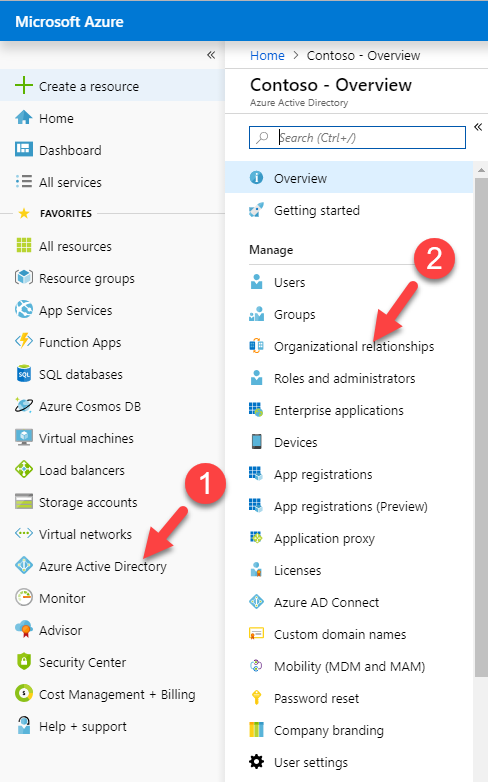 Azure AD has near 35 different Directory roles. Each of these roles have different level of privileges. 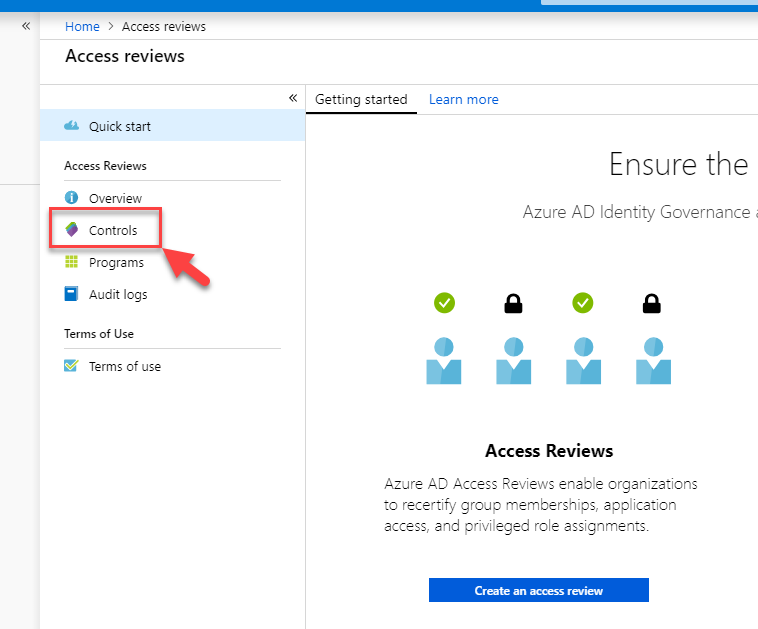 Using Azure PIM access reviews, we can review access and activities of member’s in these privilege groups and adjust their memberships accordingly. let’s see why it is important to review access of privilege accounts periodically. • Too much administrators – How many of you aware of all the administrators (including local admins) of your local AD infrastructure? I got you isn’t it! 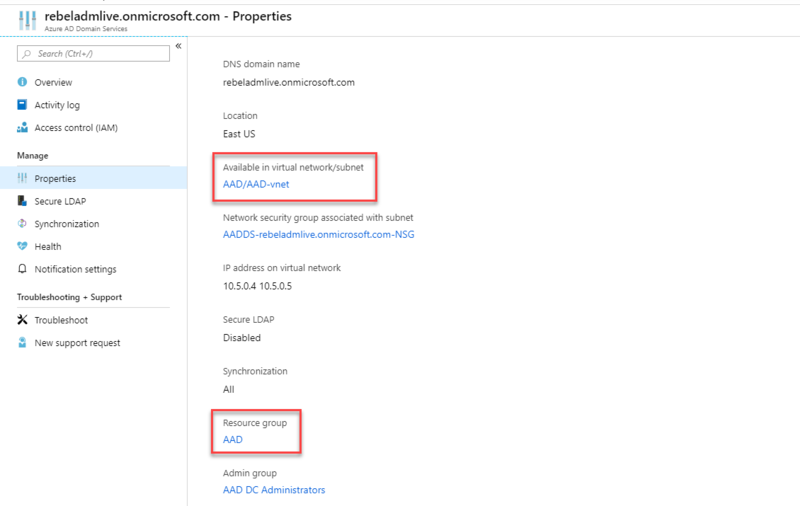 in local AD environment it is handful of privilege user groups, but Azure AD have near 35 roles. So, yes it will be difficult to keep track of the administrator with out proper review. 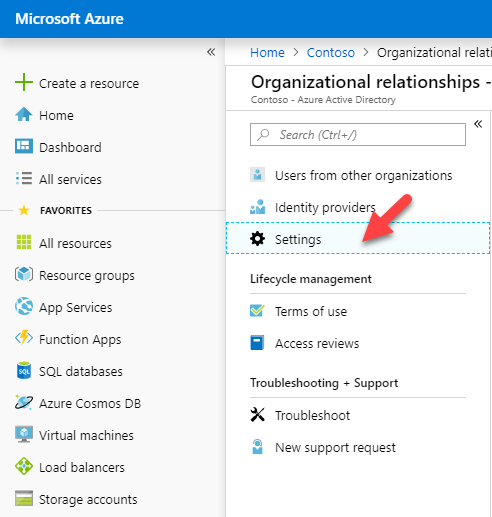 • Not doing what they supposed to do – Azure AD roles have predefined level of privileges. you may assign a higher privilege role to member as he/she can’t match privilege available under existing roles. How we know they are only doing what they supposed to do? using access reviews we can track down their activities and make sure they not misuse the privileges. • Audit takes time – We can review the group memberships & their activities manually. But it takes time. if its manual tasks and also if it takes time most probably administrators will not do it more regularly. PIM access review is fully automated so you can schedule it run according to your requirements. 2. 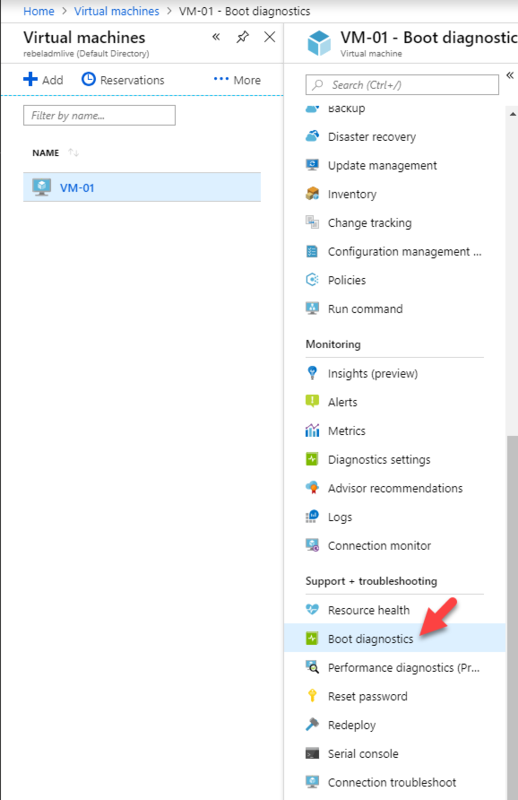 Go to All Services and search for azure ad PIM then click on it. 3. 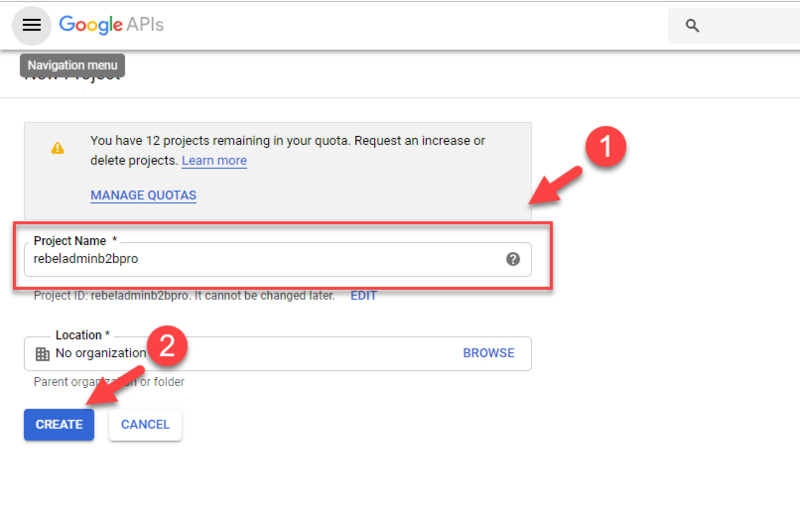 If this is your first-time using PIM, you need to click on onboard and complete the process.